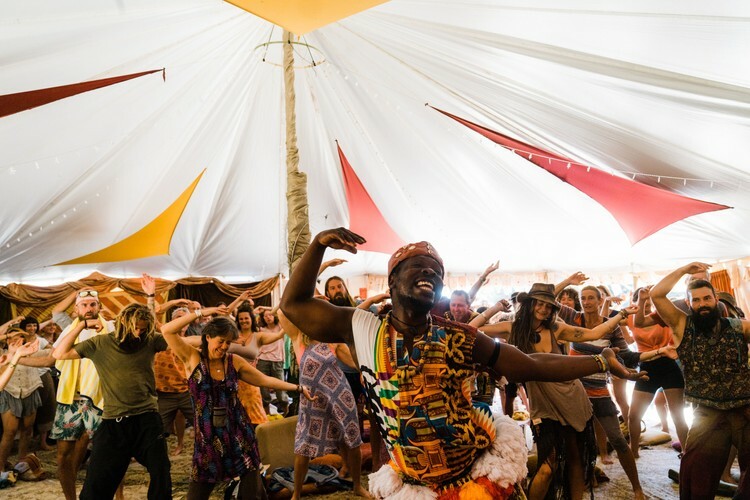 Come and learn groovy, contagious African Drumming Rhythms & Dances in a fun easy workshop for a whole day with Koffie Fugah from Ghana, West Africa. Koffie Fugah is a Skilled, Inspirational Master Drummer Dancer from Ghana, West Africa. He has been teaching friendly, exuberant workshops to people all around the world for over 20 years. 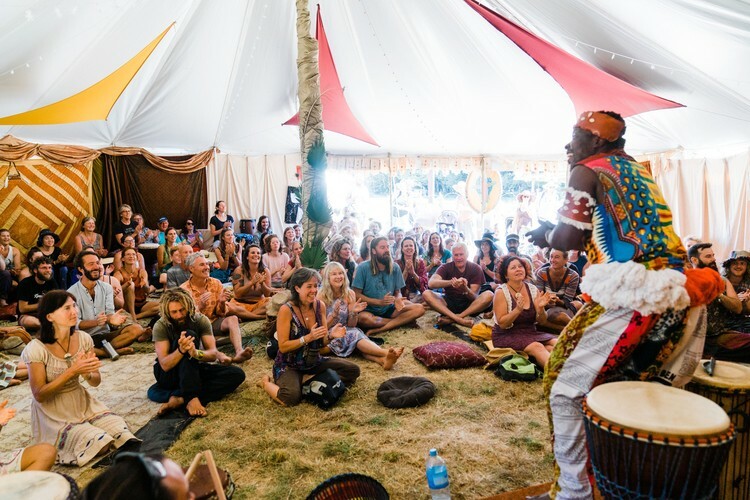 Participants will be introduced to African traditional Djembe drumming and other style of African drumming, the techniques and all the different parts that make African Djembe rhythms so danceable. 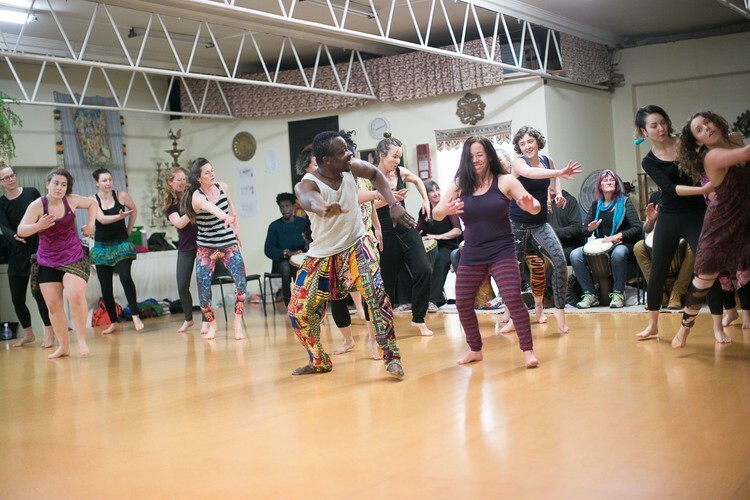 You will also learn and hear the history and the meaning of the rhythms and the dance moves. Not that alone, participants will also learn the traditional songs that go with the rhythms as well as the meaning. So come and join Koffie for the first at Hot Water Beach TOP 10 Holiday Park and experience the joy and exuberance of African traditional Drumming and Dance. 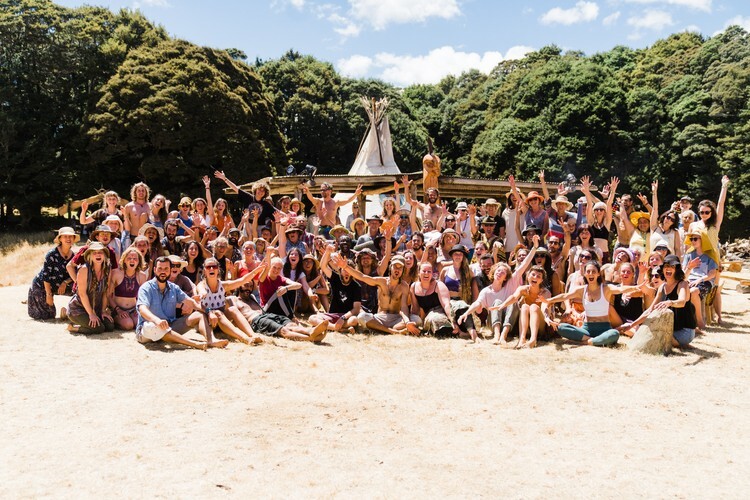 Koffie is so passionate about his culture and ready to share with you all in Coromandel and surrounding areas. He is looking forward to taking you on a journey to Africa!